Dubbed the “small brewery with a big story” by owners Coby and Hunter Lake, Avondale Brewing Company was started by two brothers with a passion for crafting the perfect beer. Located in the heart of the Birmingham, the brewery is richly and intentionally laced with history in a 120-year-old building that has served as a fire station, a pharmacy, bank and a saloon. The glossy wooden L-shaped bar invites patrons with a taste for good beer and good conversation. Avondale Brewing’s mantra is “Trunks Up”, and features an elephant with a lifted trunk as their logo. She isn’t just an adorable image on a logo, however. She was an actual elephant that is a piece of Avondale’s history. Her name is Miss Fancy, and was an elephant that a circus owner unfortunately lost in a card game. She became known as the Queen of Avondale, and performed talented tricks for spectators at Avondale Park, the original site of the Birmingham Zoo. Each of Avondale Brewing’s unique beer names has a connection to local folklore. Not only are they carefully crafted, but they each hold a story. Engine House No. 10 is a beer named for Avondale’s volunteer engine house that heroically fought fires with a horse and carriage hose system. The Elephant Whisperer is named for Miss Fancy’s trainer, Mr. Todd. The connection between the two was a powerful one. He would even allow her to sample his favorite bootleg beer and whiskey from time to time. “Spring” Street is a beer that is named for the spring that gushed the purest water in the area. Native Americans were drawn to this spring and made their home in what is now Avondale. The spring later became known as Avondale Cave, and the main street in Avondale became known as Spring Street (now 41st Street). 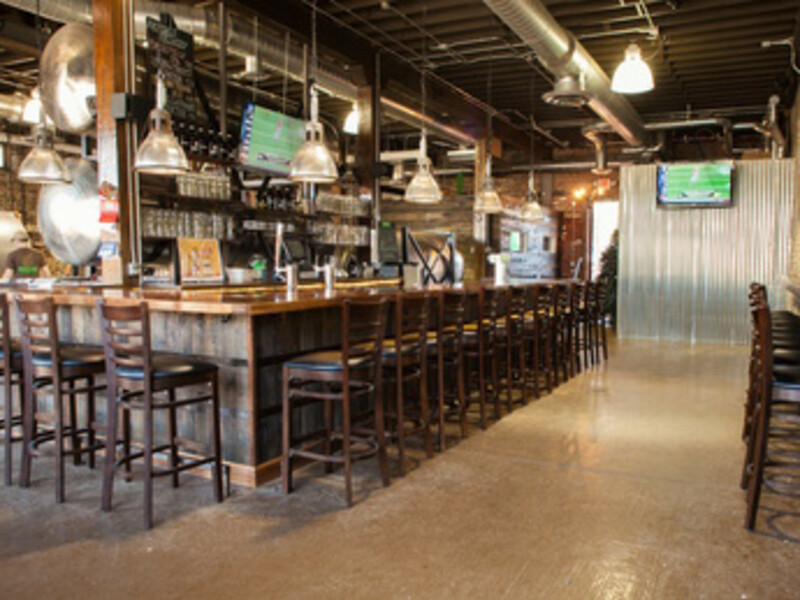 On a Saturday or Wednesday for $15, you can take a tour of Avondale Brewing’s facilities. The tour includes Avondale Brewing’s swag set as a prize, plus a pint of beer of your choice (complete with a souvenir pint glass) or 4 tasters (complete with a souvenir taster glass). But the tours are not even the best part. 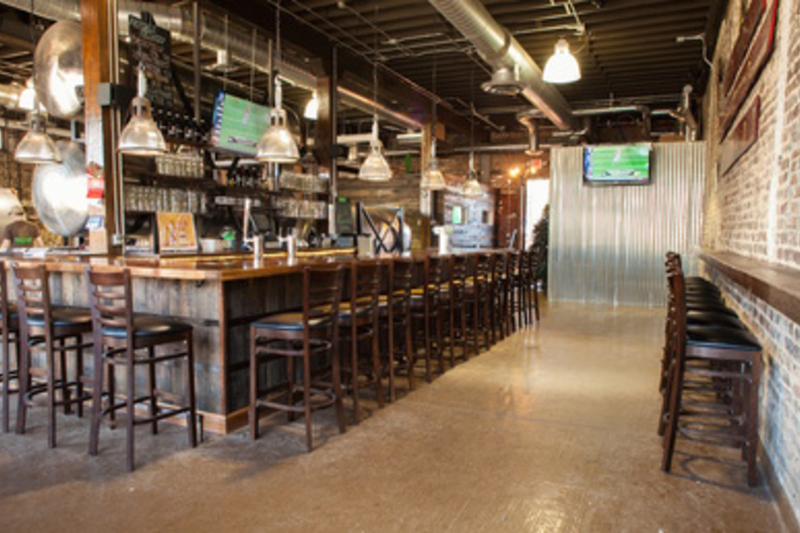 The taproom’s gorgeous old brick interior perfectly preserves the historical personality. The live music stage has been host to some of the best local bands. Step outside into Avondale Brewing’s backyard when the weather is nice. The outdoor bar is sheltered beneath a pavilion of thick wooden beams. Giant towering trees shade the nearby tables to keep patrons cool while they sip. Come for the legends, stay for the brew.